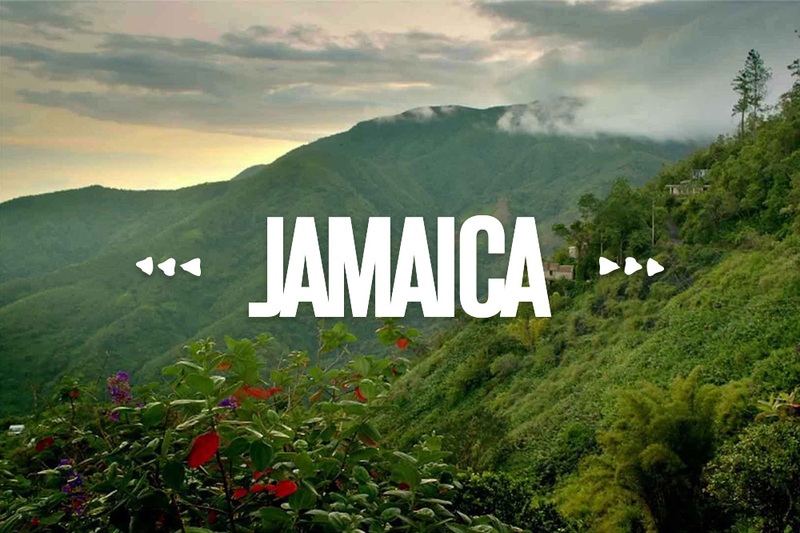 There can be no better way to experience the beauty and magic of this jewel of the Caribbean than by renting a car and experiencing the TRUE Jamaica, and Garmack Car Rentals can help! Conveniently located in the island’s two major cities and close to the international airports, Garmack Car Rentals gives you the convenience to meet the people - experience the culture, take a leisurely drive along the coast, stop as often as you want, buy some fruits, jerk chicken, pork, fish, lobster and a Red Stripe beer. Book your car today!